After the success of dance dramas ABCD and ABCD 2, filmmaker and choreographer Remo D’Souza will be directing yet another dance drama titled Street Dancer. The film will feature Varun Dhawan and Shraddha Kapoor in the lead. Incidentally, the stars had shared screen space in ABCD 2 as well. Varun Dhawan took to Twitter and announced the title of the project. He wrote, “Why walk on the streets when you can dance on them! Be a rule breaker and come fall in step with #StreetDancer this 8th November.” The movie, which will release on November 8 this year, also features Prabhudheva and Nora Fatehi in pivotal roles. 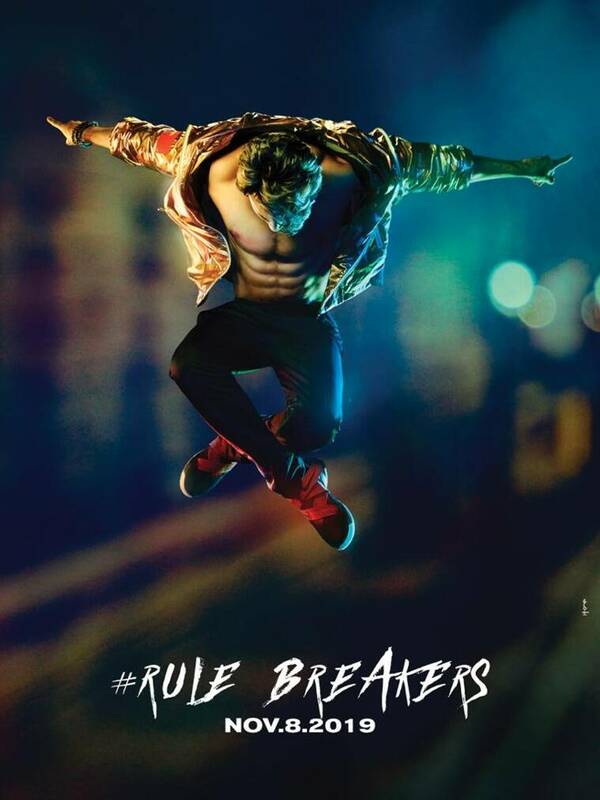 Earlier, Varun shared the first poster of the film in which the actor was seen striking a dance pose mid-air. According to reports, Street Dancer will see Varun playing a Punjabi boy who grows up in London. The movie will primarily be shot in London and the film will wrap sometime in mid-April. Street Dancer, which has been produced by Bhushan Kumar, will see dancer-choreographer Shakti Mohan making her Bollywood debut. Shakti rose to fame after she won the first season of the dance reality show Dance India Dance. Varun Dhawan, meanwhile, will have a busy 2019. The actor recently completed filming Kalank and post filming Street Dancer, Varun will also be seen making a special appearance in Salman Khan’s upcoming Bharat.